Pacific Endeavor-2018 (PE18), a communication exercise under the Multinational Communications Interoperability Program (MCIP), kicked off amid a special ceremony organized at Hotel Yak & Yeti, Durbarmarg on August 06, 2018. 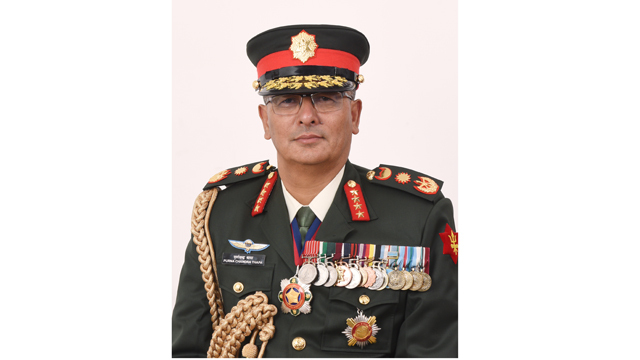 Director General of Military Operations (DGMO) Major General Prabhuram Sharma inaugurated the 12-day long exercise, which is co-hosted by the Nepali Army (NA) and the United States Pacific Command (USPACOM). 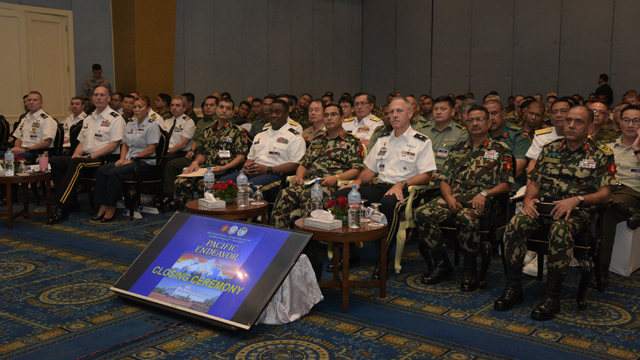 Maj Gen Sharma while addressing the gathering of dedicated professionals from multinational countries of Asia Pacific Region, representatives of various governmental and non-governmental organizations said that this exercise will definitely contribute in sustainable reduction of disaster risk and losses of life. 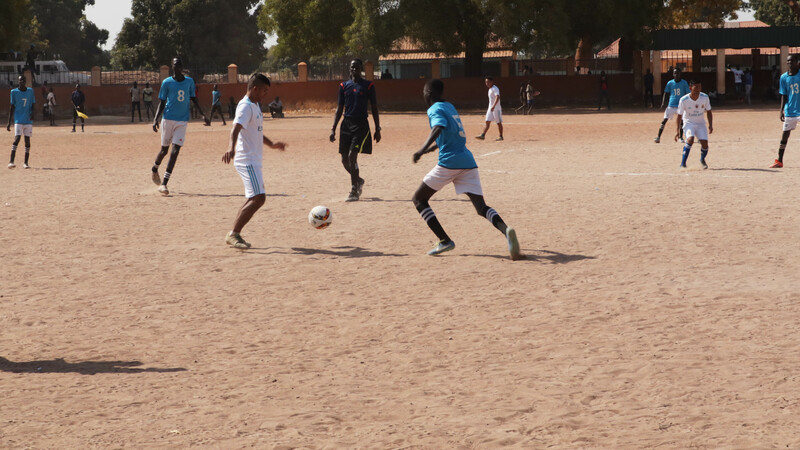 He firmly believed that the exercise will also aid in establishing cooperation and coordination between militaries and other stake holders in sharing cultures and establishing faith among themselves. He further added, "MCIP is a true example of regional collaboration. 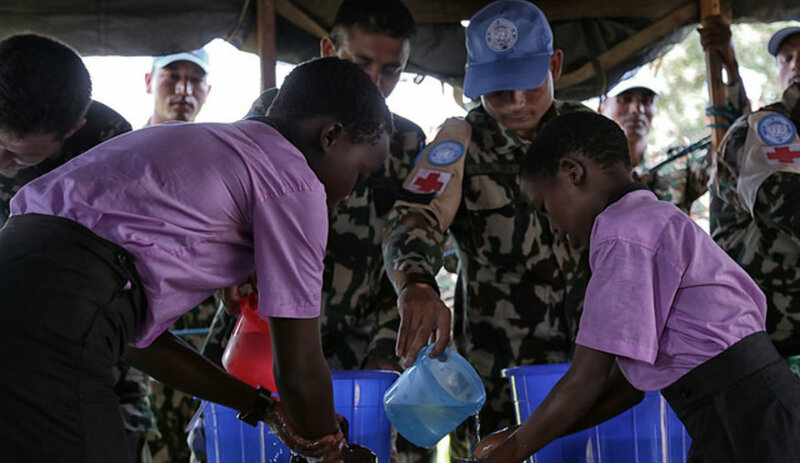 This effective regional partnership will surely promote the timely and effective deployment of multinational military forces and international humanitarian agencies during disaster." The cardinal objective of the PE-18 revolves around developing common communications operating procedures to enable military forces in the Asia Pacific region to collectively work in the wake of a major disaster. The workshop will also focus on testing the efficiency and effectiveness of the diverse communication capabilities of militaries and develop a level of compatibility during Humanitarian Assistance and Disaster Relief (HA/DR) operations on different simulated scenarios. MCIP which is conducted annually in the name of 'Pacific Endeavor' includes a series of three staff workshops and a final concluding exercise. Previous three exercises were held in Bangladesh, Indonesia and Australia respectively. 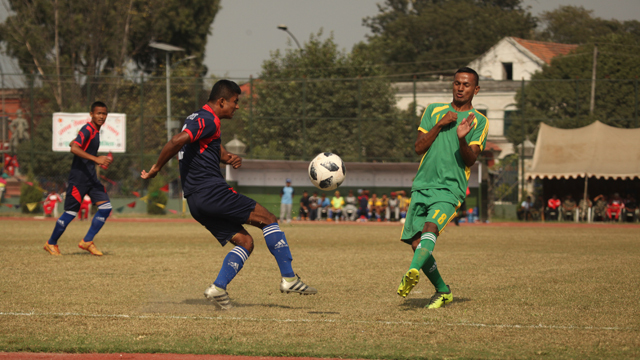 The culminating large-scale exercise is currently being held in Nepal. Approximately 270 personnel are participating in the exercise from 20 Asia-Pacific Countries. Pacific Endeavor, which began in 2005, focuses on rapidly and effectively establishing interoperable communication systems arrangements in support of meaningful effort to jointly act on disaster relief operations. 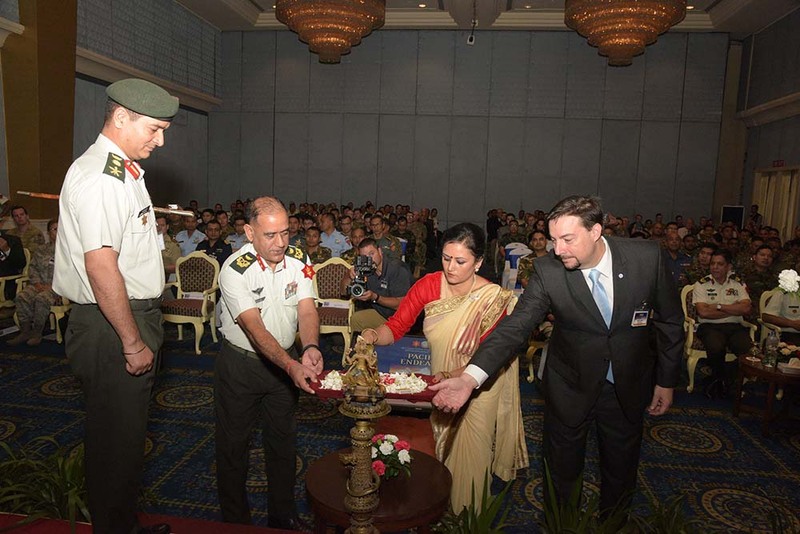 General officers of NA, joint secretaries of Defence Ministry & Home Ministry, officers of NA, representatives of World Food Program (WFP), Nepal, and media personnel among others were present during the opening ceremony.